The S2 Ballistic Shield™ is designed and manufactured in the USA according to strict quality guidelines using state of the art manufacturing equipment and processes. 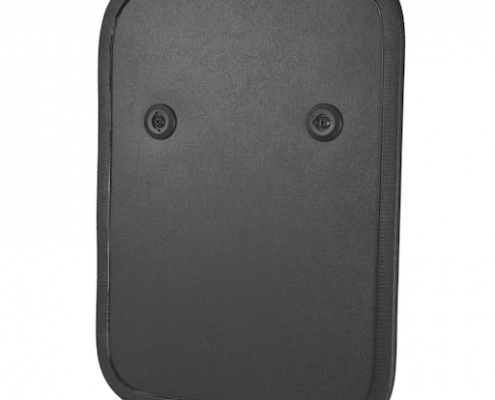 Built to exceed military and law enforcement standards the S2 Ballistic Shield is top of line when it comes to weight, performance, and cost. The S2 Shield is designed to withstand ballistic and shrapnel threats of all types based on level of protection. 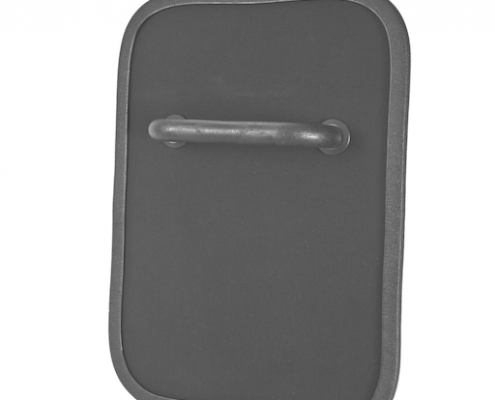 Ballistic shields can be used in a variety of tactical operations and are versatile to help improve chances of high velocity handgun (IIIA) and rile threats (III) when deployed by operators from military, law enforcement, and other security personnel. 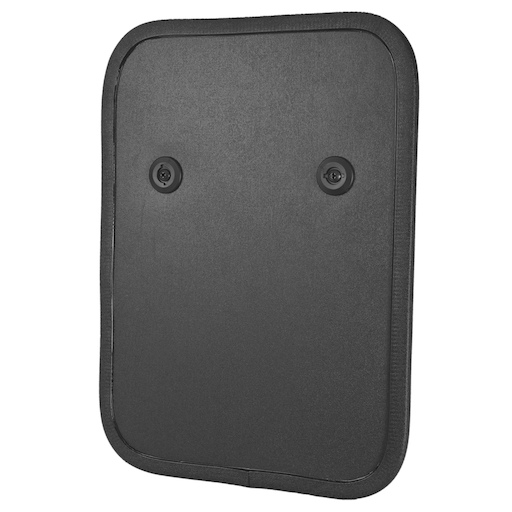 Covert Shields are designed for safety, coverage, protection, maneuverability and tactical advantage. 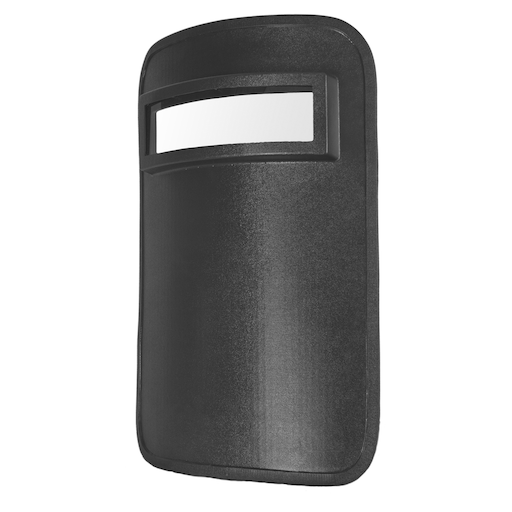 The shield body is manufactured using our Advanced Ballistic Matrix Material and processing techniques. The ambidextrous lightweight handle allows use of either arm with various grip options, enhancing tactical movements and longer use without fatigue. 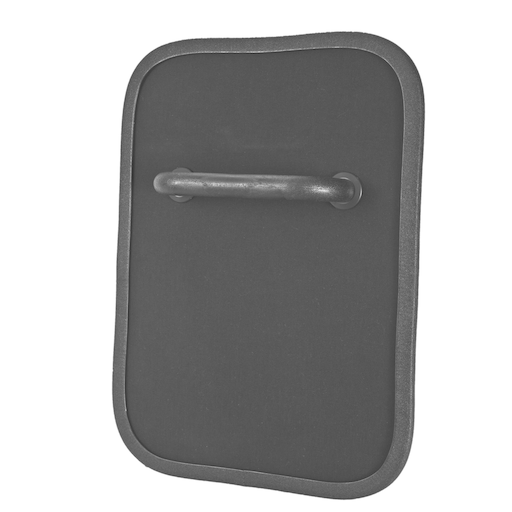 Covert Shields are designed with the operator in mind when it comes to a quick and reliable solution for tactical operations. 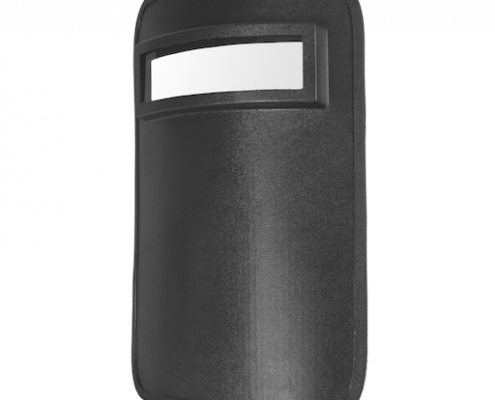 The S2 Ballistic Shield is NIJ 0108.01 independently tested and is designed to stop Level IIIA threats from handgun rounds. The Covert S2 is an UHMWPE based material layup that includes extruded ABS and Nylon hardened components for a rigid long lasting product. Threat Protection: .357 SIG FMJ,.44 Magnum SJHP. It also provides protection against most handgun threats, as well as the threats mentioned in (Types I, IIA, and II). Sizes are measures in inches and weights vary by size.